In 2018 2,6 million international passengers were recorded by Cape Town International Airport, representing a 9,6% growth from 2017, despite the drought and other challenges experienced by the region. This growth came from long-haul carriers from outside the Southern African region. “The City of Cape Town is delighted at the growth in international passenger numbers for 2018. Busy peak season and tourism growth to the region is encouraging in terms of sustainability, especially following what has been a challenging time for the tourism sector. More visitors mean increased benefits for the city and its residents,” said the City’s newly appointed Mayoral Committee Member for Economic Opportunities and Asset Management, Alderman James Vos. “The growth in international traffic at Cape Town International Airport, despite the drought factor, is a testament to the good work of the Air Access partnership. International traffic numbers at Cape Town International for the whole of 2018 reflect solid growth, which can be attributed to the launch of several new routes throughout the year, and our sustained focus on ensuring growth in our tourism industry” continued Minister Schäfer. “Cape Town International Airport is experiencing a busy peak season and it’s been good to have the seasonal carriers back. Although being busy, the airport value chain is continuously playing their part to ensure that a memorable experience is created for visitors. Although the passenger numbers are increasing and there is pressure on the system, our focus remains on providing a quality airport facility,” said Deon Cloete, General Manager, Cape Town International Airport. “Cape Town is a must-visit destination that is a key feature on the global travel itinerary. 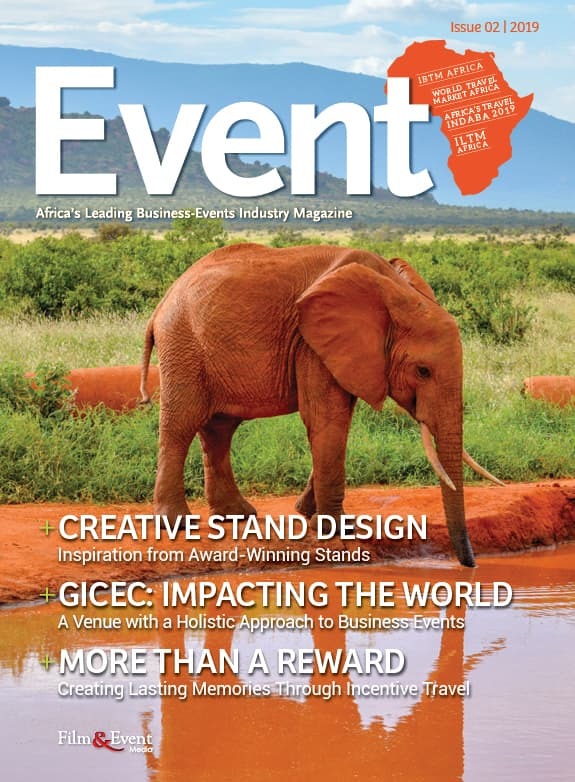 Our goal is to ensure seamless, inclusive travel through the airport and other modes of arrival that provide positive visitor experiences,” said Enver Duminy, CEO, Cape Town Tourism. “Together with our partners, we need to build on our tourism success as a city to ensure this translates into investments in programmes and projects that drive demand and make business sense. My new portfolio has the potential to ensure that we continue to be the go-to city on the African continent and globally for business, trade and tourism. We have a diverse economy that is creating jobs and keeping unemployment low,” added Alderman Vos. Cape Town, with its iconic tourist attractions, is a well-known destination globally. 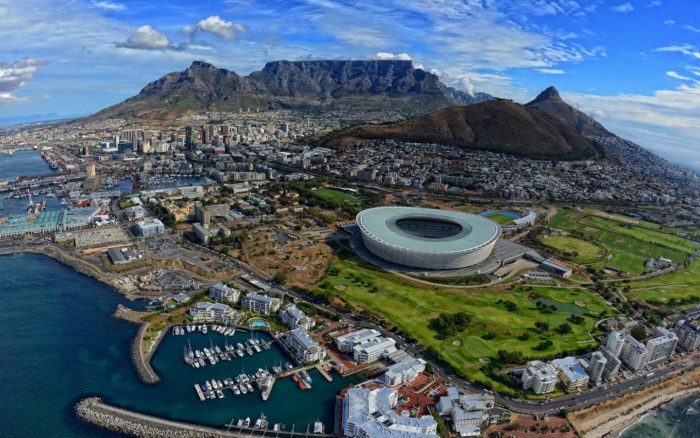 For the 17th year, the city was voted the Number 1 Favourite City in Africa and the Middle East for 2018, in Travel + Leisure’s 2018 reader’s poll, and scooped the award for the City with the Best Growth Potential.